Submissions are invited for the IOLUG Spring 2019 Conference, to be held May 10th in Indianapolis, IN. Submissions are welcomed from all types of libraries and on topics related to the theme of data in libraries. Libraries and librarians work with data every day, with a variety of applications – circulation, gate counts, reference questions, and so on. The mass collection of user data has made headlines many times in the past few years. Analytics and privacy have, understandably, become important issues both globally and locally. In addition to being aware of the data ecosystem in which we work, libraries can play a pivotal role in educating user communities about data and all of its implications, both favorable and unfavorable. · Libraries as positive stewards of user data. The Conference Planning Committee encourages presentations that are practical, hands-on, and include take-awayable tools, techniques, and/or strategies that librarians, library staff, and information professionals can implement to improve their resources and services for patrons, students, faculty, etc. We are especially interested in hearing from presenters who would like to lead a longer workshop around the conference theme. Workshops could cover multiple session times and have use of the on-site computer lab, if desired. Presentations will be reviewed and selected by the Conference Planning Committee. 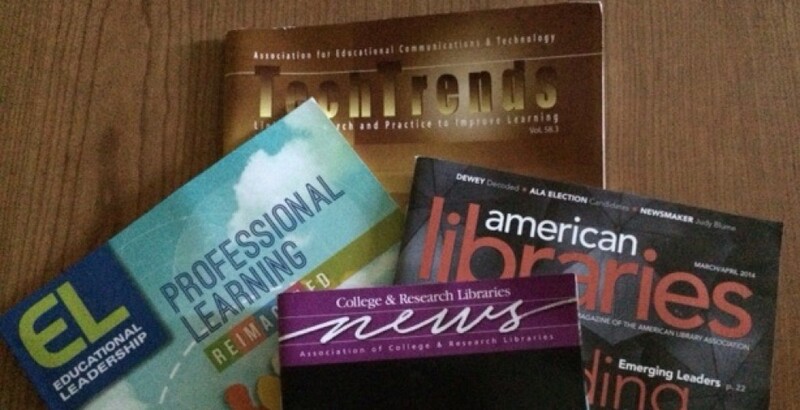 · Provide continuing education opportunities on current technologies that impact libraries. This entry was posted in Administration, Assessment, Libraries, Technology and tagged Presentations. Bookmark the permalink.